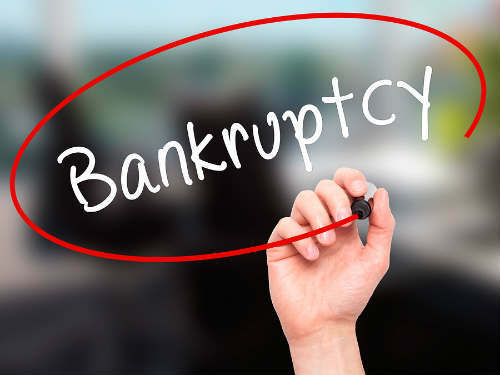 Chapter 7, also known as “liquidation” or “straight liquidation,” is typically the simplest and fastest form of bankruptcy. However, filing Chapter 7 bankruptcy will not eliminate some debts. These include: most back taxes, student loans, as well as court-ordered alimony and child support. Ever since bankruptcy reform legislation passed in 2005, individuals have had to go through credit counseling, and pass an “income test” and a “means test” in order to qualify for Chapter 7. If you do not meet the qualifications for Chapter 7, you will be shifted from Chapter 7 into Chapter 13 bankruptcy for a five-year repayment. Lawyers also often advise people trying to prevent foreclosure and individuals who have secured assets that they want to keep (like a home, car or boat) to file Chapter 13 bankruptcy, instead of Chapter 7.